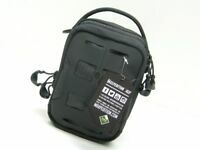 Very nice pouch but on the small side, tight to fit edc items. 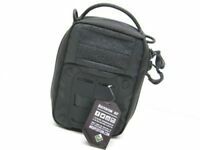 Good for small items like lighters, multitools, first aid and such. Not for knifes, water cleaning kits, lifestraw etc. It lives up to all Max products! A1! The zippers on this are terrible! 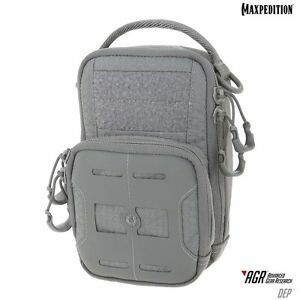 The AGR line is not a typical Maxpedition item.